Cherice Bock lives in Oregon where she joined the faculty at The Oregon Extension in 2018. She previously taught at George Fox University from 2011-2017, and continues to teach hybrid and online courses at Portland Seminary. She coordinated the George Fox community garden for five seasons. Bock holds an M.Div. from Princeton Theological Seminary and an M.S. in environmental studies from Antioch University New England, and she is a Ph.D. candidate in environmental studies at Antioch University New England. Bock was honored to serve as a 2015 Re:Generate Fellow at the Wake Forest School of Divinity‘s Food, Faith, & Religious Leadership Initiative, and as a 2016 GreenFaith Fellow. She received the 2016-17 Horace Mann Spirit of Service Scholarship, and the Clarence & Lilly Pickett Endowment for Quaker Leadership (2005, 2018). Bock edits the environmental studies journal Whole Terrain, and facilitates web content for the watershed discipleship website, a ministry of Bartimaeus Cooperative Ministries. She enjoys growing and tending fruits, veggies, and chickens, hiking and camping in the mountains, and biking. She and her spouse enjoy spending time with their two sons and the newest member of the family, an Australian shepherd puppy. A Quaker, Bock sees environmental concerns as one of this generation’s most important social justice issues. Her academic work focuses on nonviolent theology, Quakerism, contextual theologies, feminism, environmental justice, and ecotheology. Her recent work includes a study of hope as it relates to environmental care (“Climatologists, Theologians, & Climate Change: Toward an Ecotheology of Critical Hope,” Cross Currents, March 2016), and a case study of watershed discipleship practitioners and the ways they communicate about climate change (“Watershed Discipleship: communicating climate change within a Christian framework, a case study analysis,” in Handbook of Climate Change Communication, Springer, 2018). Bock served as a scholar in residence at Reedwood Friends Church in 2017, and at Berkeley Friends Church’s Quaker Heritage Day in 2018, both on the topic of Quakers and creation care. She is editing a volume entitled Quakers, Creation Care, and Sustainability for the Friends Association for Higher Education’s series on Quakers and the Disciplines. 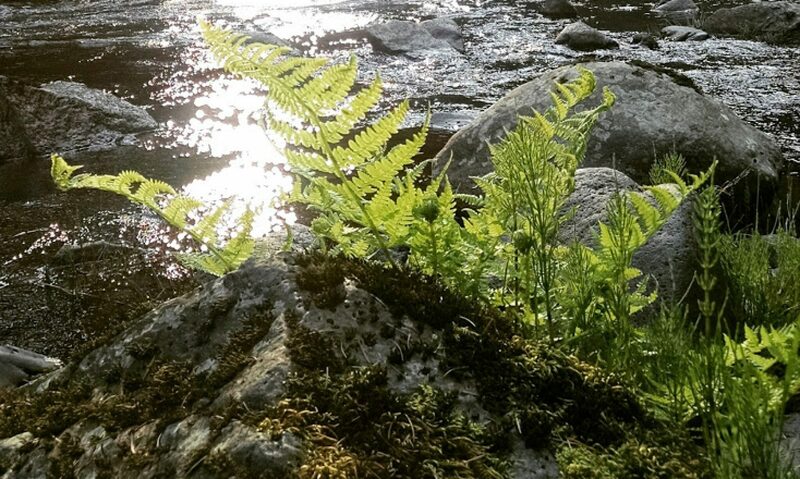 On this website you can find links to her published works, musings on the intersection of faith and life grounded in her bioregion of Cascadia, thoughts about her academic work, and further development of her ecotheology of critical hope.